The Medical Technologies and Pharmaceuticals Growth Centre, MTPConnect, is funding Australia’s digital health business accelerator, ANDHealth. 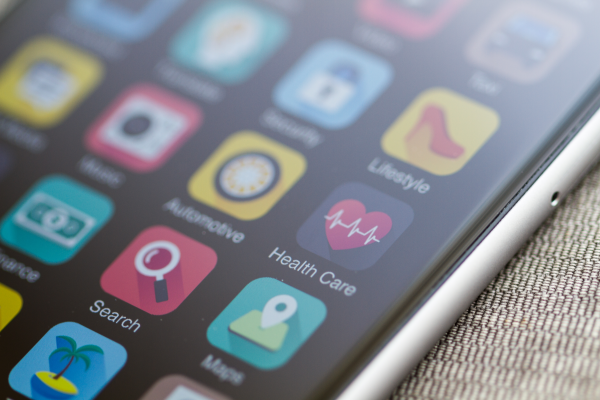 ANDHealth was established two years ago as a vehicle to support digital health companies prepare for investment and international market entry. It is chaired by former AusBiotech CEO and current Medicines Australia chair Dr Anna Lavelle. It is also supported by a range of organisations, including Novartis Pharmaceuticals and AusBiotech. MTPConnect has now awarded the organisation $250,000 to deliver 'Digital Health Market Success Bootcamps' for up to 40 Australian digital health companies. MTPConnect CEO Dr Dan Grant said ANDHealth’s focus is on equipping digital health innovators with the skills needed to turn ideas into commercially successful products. “Through ANDHealth’s intensive, five-day focused curriculum, representatives from digital health companies will take a deep dive into clinical evidence, regulation, business models, intellectual property, partnering, attracting investment and exploring new international markets,” said Dr Grant. ANDHealth 'alumni' DoseMe, which has developed a real-time precision dosing software system, was acquired by US-based Tabula Rasa HealthCare for up to US$30 million. Founder Robert McLeay will remain with the company as chief scientific officer. “ANDHealth is the only organisation in Australia focused specifically on supporting digital health companies prepare for investment and international market entry. With this renewed support from MTPConnect, we will be able to expand our impact across a greater number of companies, from earlier in their evolution.